We are a local family-run business based in Downend, Bristol. 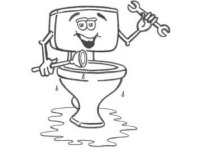 Combining both experience and skills, we provide excellent general plumbing services. We have respect for our customers and your property. We pride ourselves on our commitment to provide a professional and speedy service at all times, whilst maintaining the highest quality of work at the most cost-effective price. 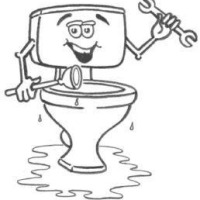 Used Mark when our toilet broke and he came out very quickly and fixed the issue. He didn't charge the earth like some of the other quotes we were given over the phone.